Eileen Fisher: Eileen Fisher In 1983, Eileen Fisher signed up for a fashion trade show with no experience, no garments, no patterns or sketches – nothing but a few ideas for a women's clothing line focused on simplicity. 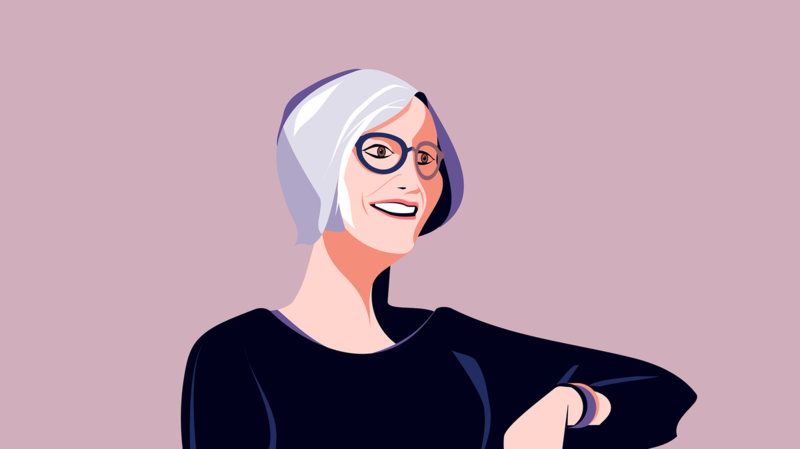 Within three weeks, she came up with 12 pieces, a logo, and a name: Eileen Fisher. Today, the Eileen Fisher brand is still known for its elegant and minimalist designs, but it has grown to more than 60 locations and makes over $300 million in annual revenue. 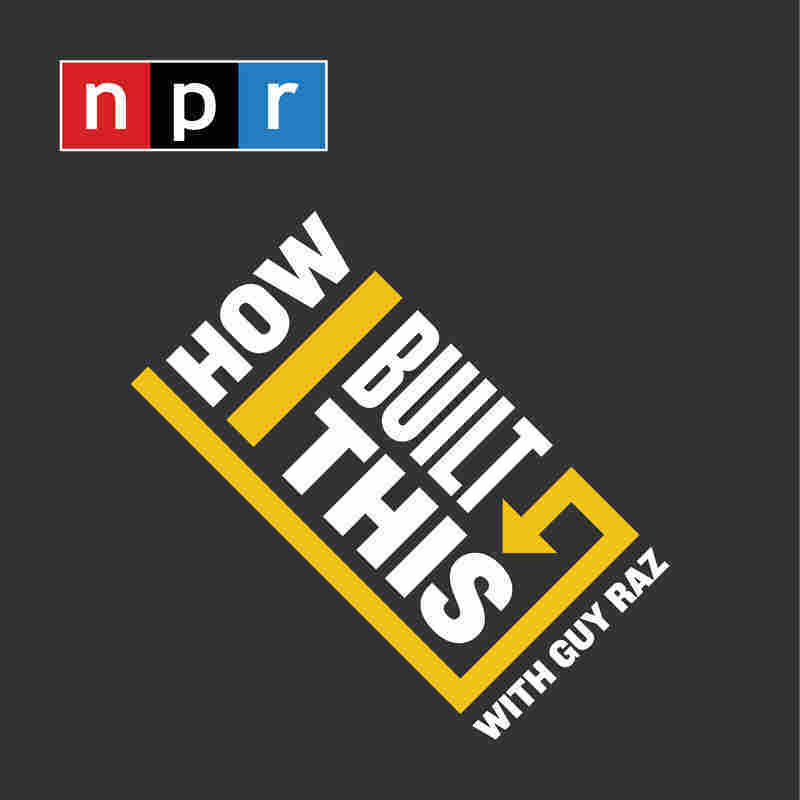 PLUS in our postscript "How You Built That," we check back with Glenn Auerbach who invented nICE mug, a container made entirely from ice that keeps drinks cold. Within three weeks, she came up with 12 pieces, a logo, and a name: Eileen Fisher. Today, the Eileen Fisher brand is still known for its elegant and minimalist designs, but it has grown to more than 60 locations and makes over $300 million in annual revenue. We check back with Glenn Auerbach who invented nICE mug, a container made entirely from ice that keeps drinks cold.